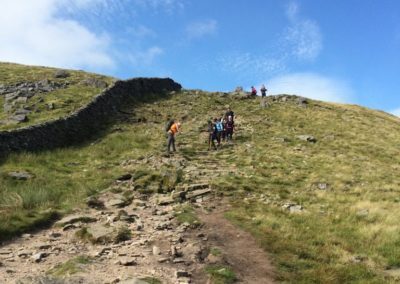 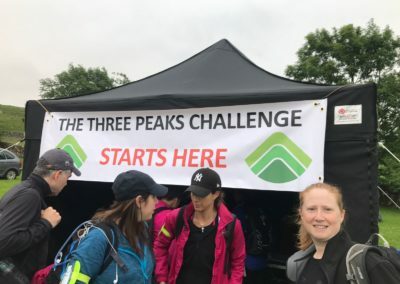 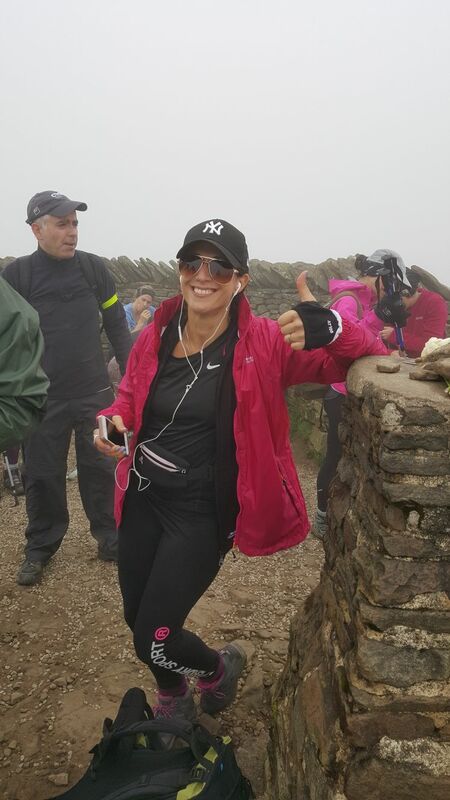 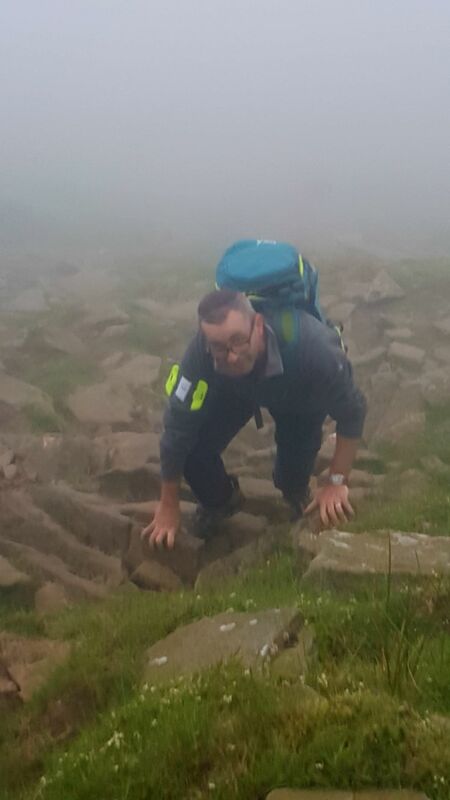 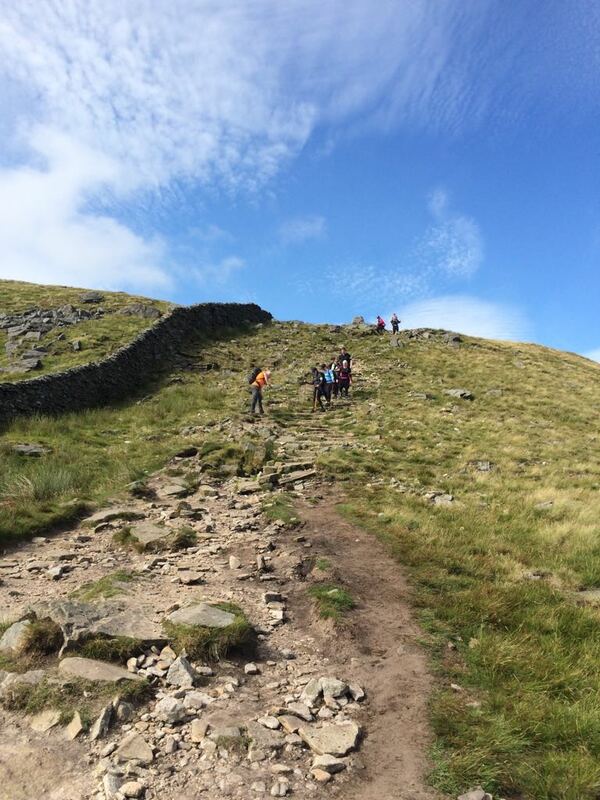 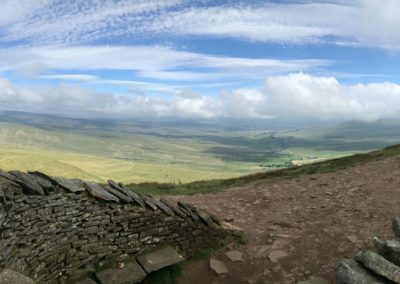 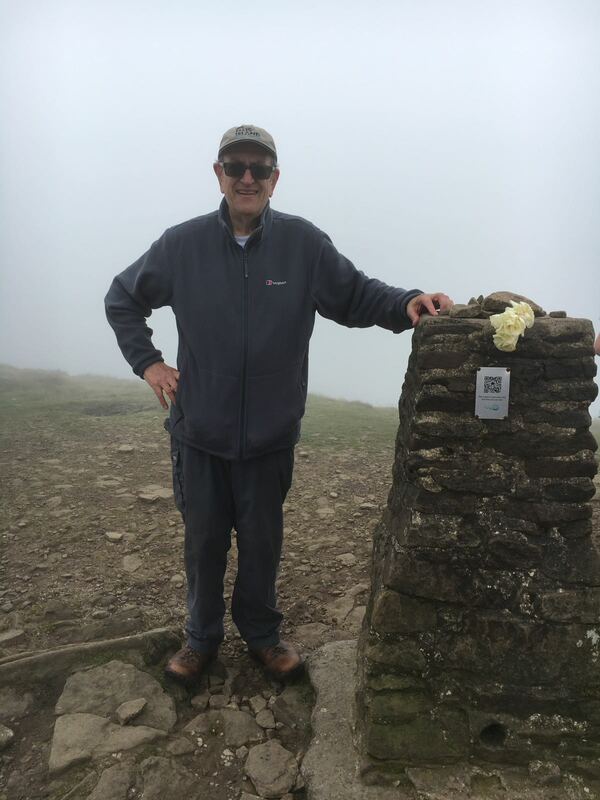 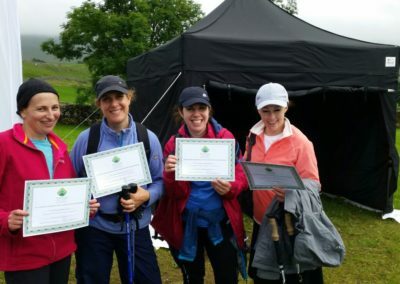 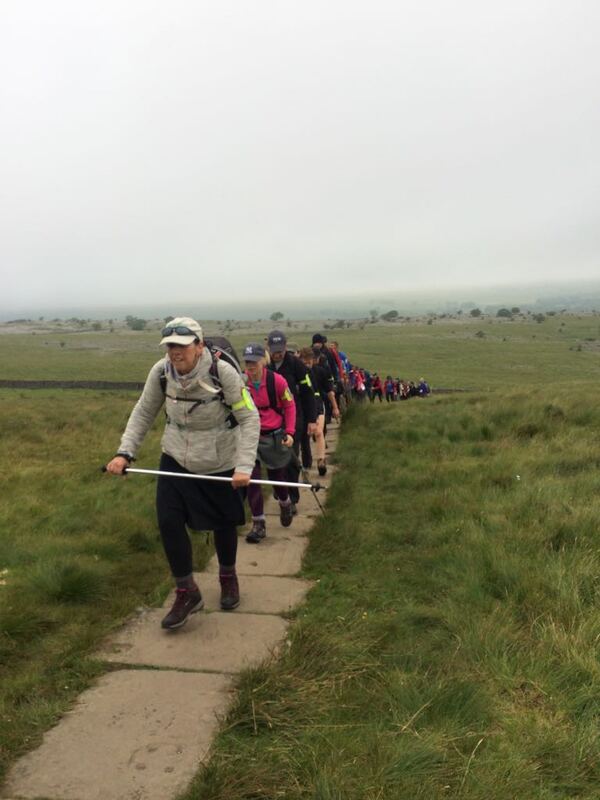 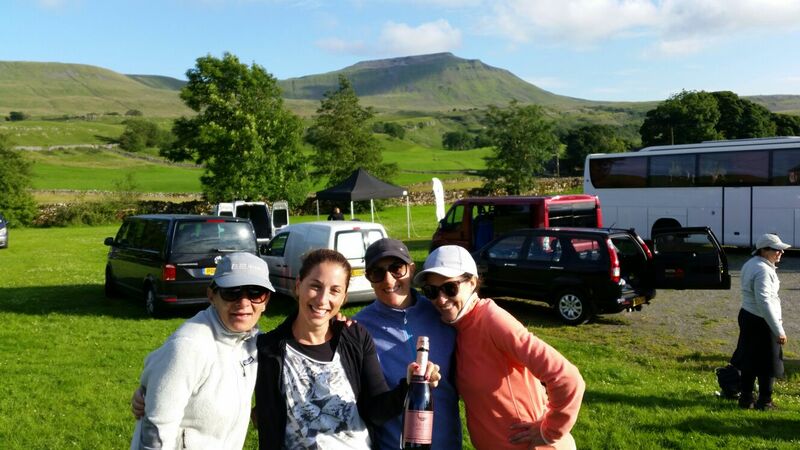 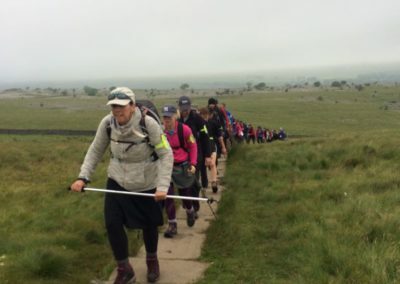 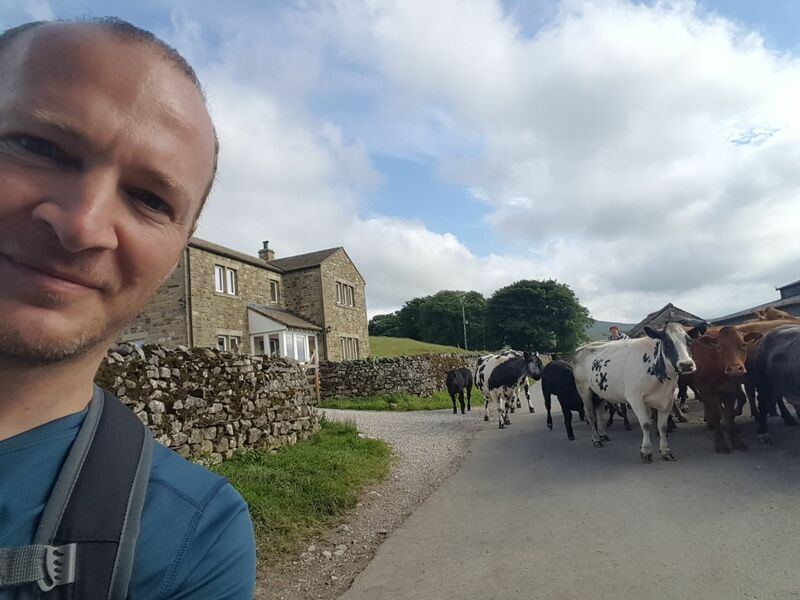 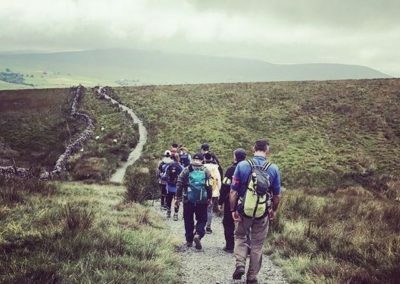 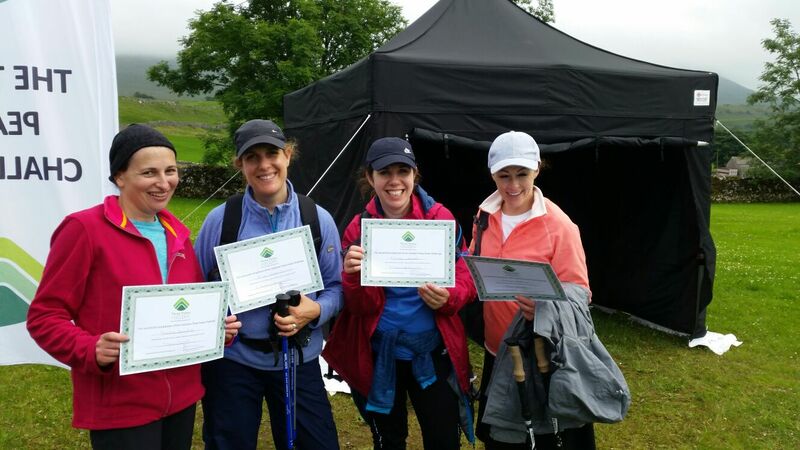 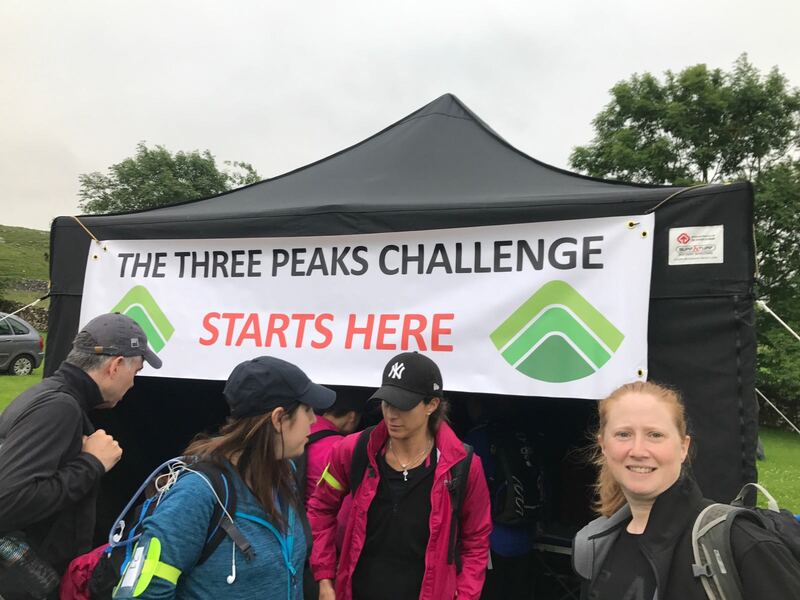 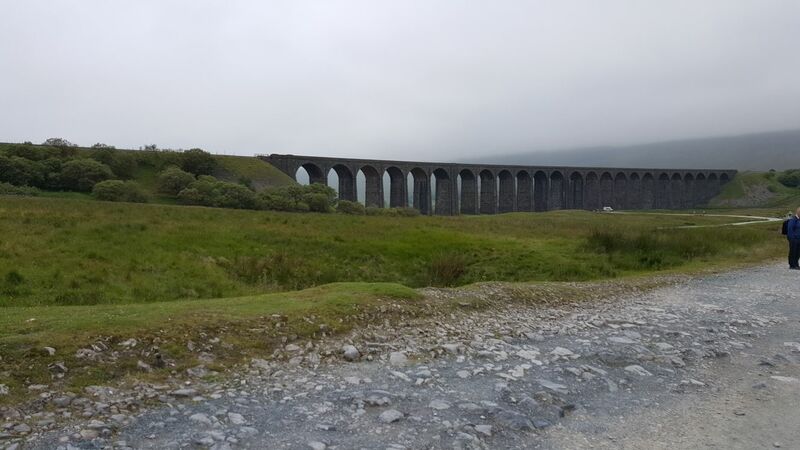 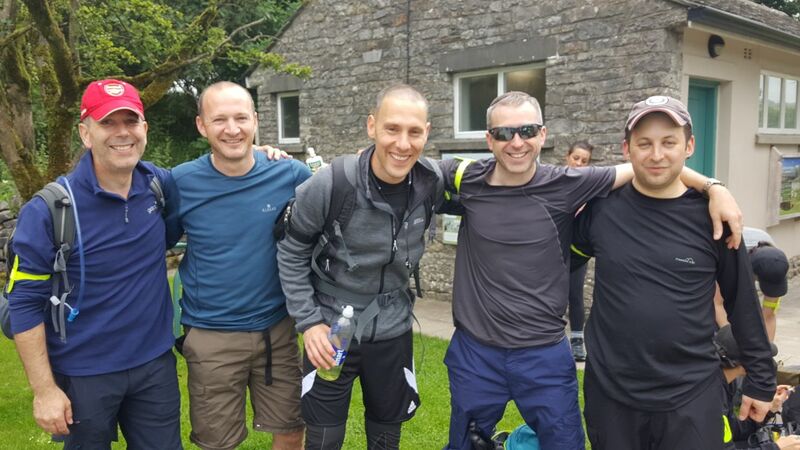 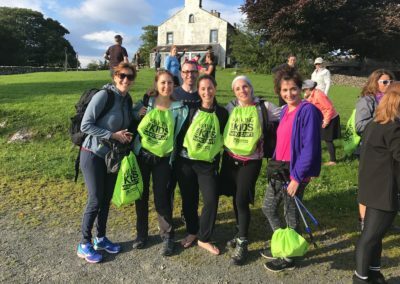 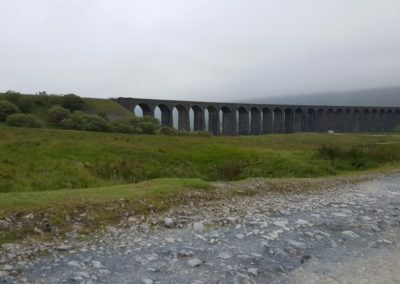 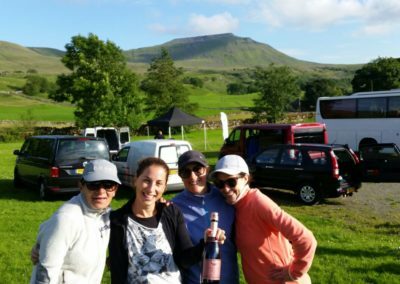 Forty-three walkers took part in the DRF Yorkshire Three Peaks challenge, coming from across the UK and even the USA. 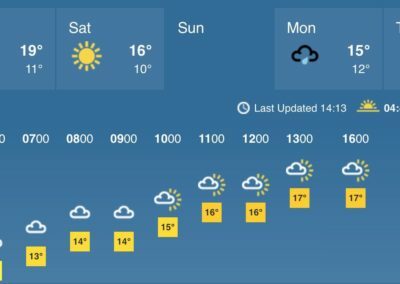 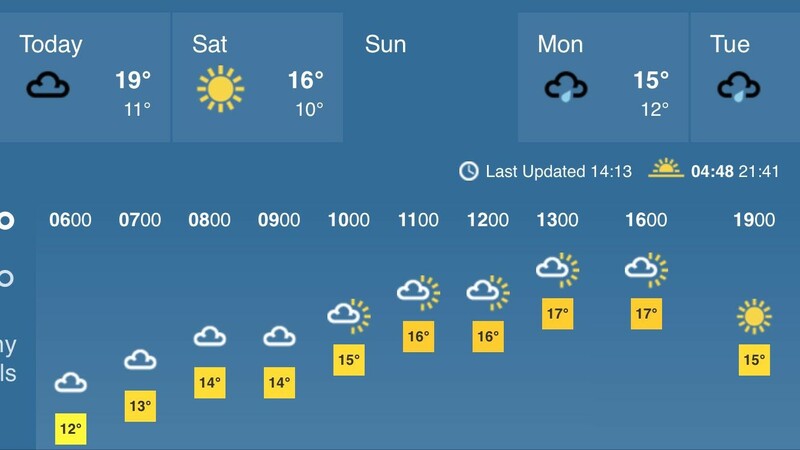 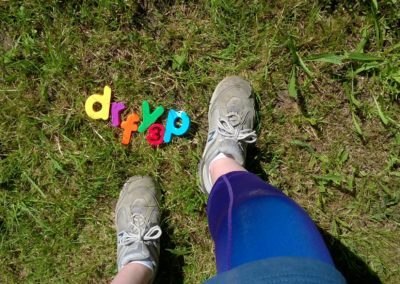 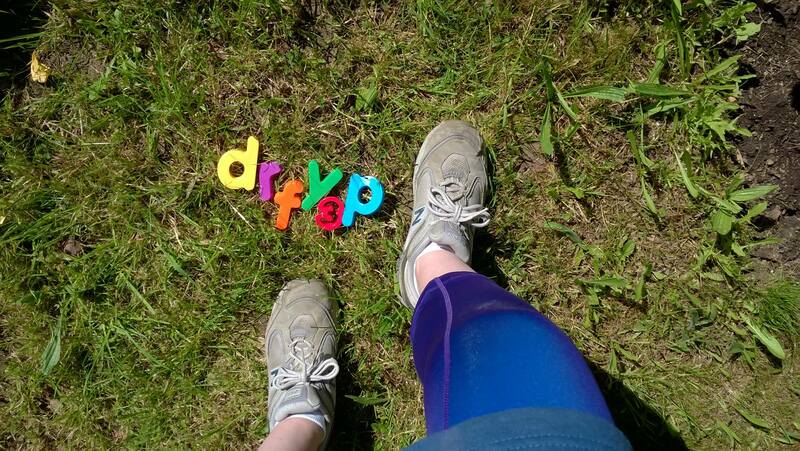 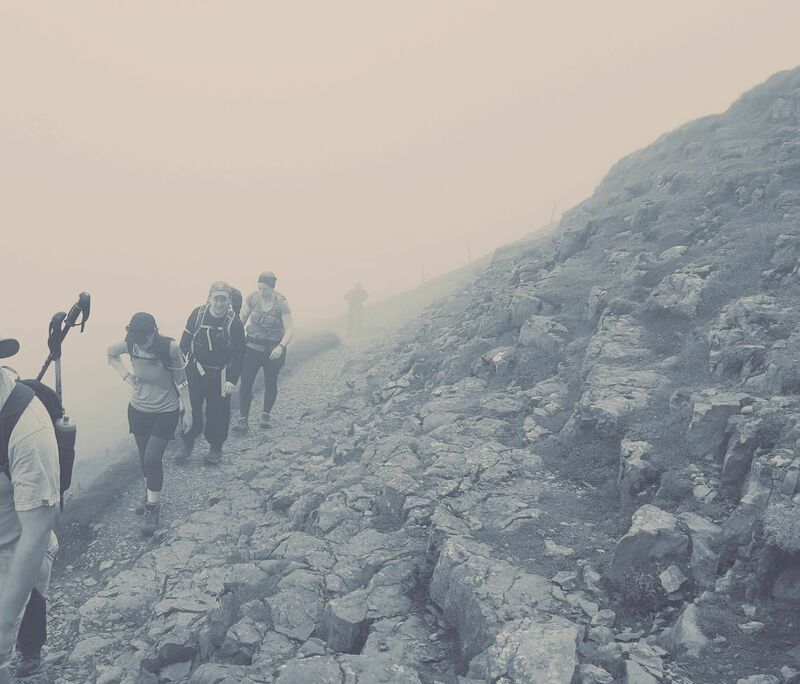 Y3P is a tough challenge – 24.5 miles, 1600 metres of vertical ascent, in under 12 hours. 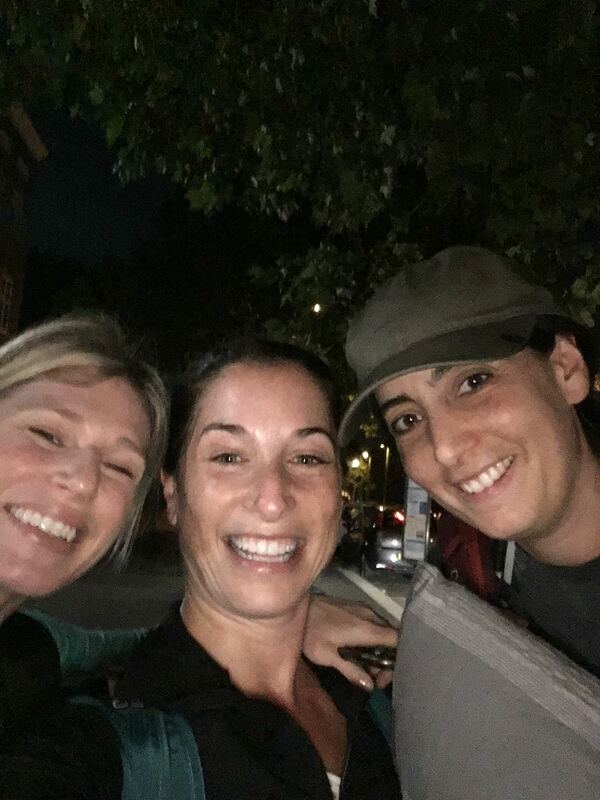 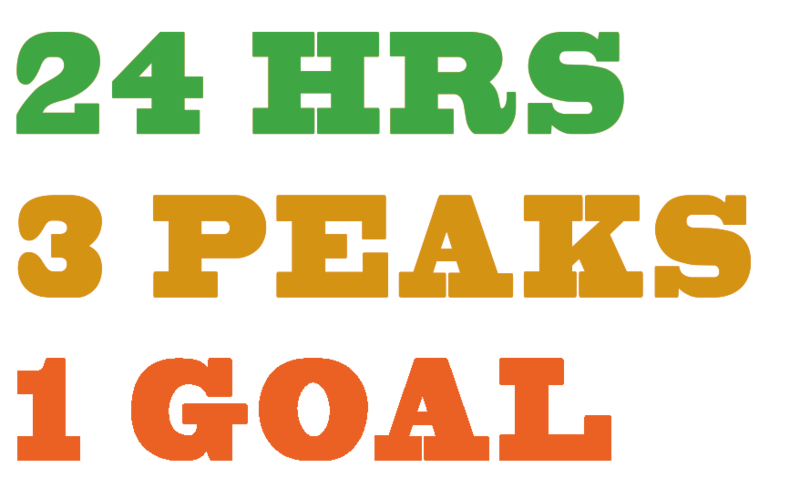 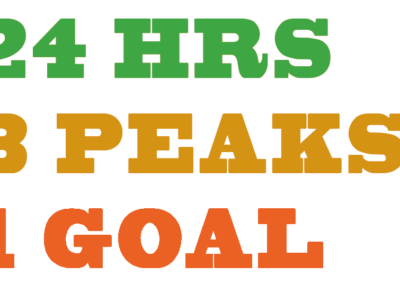 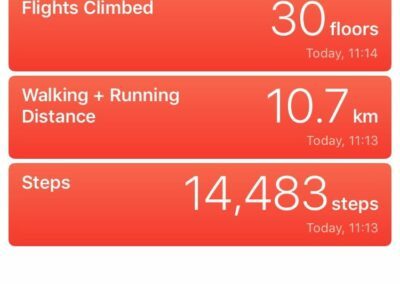 DRF did the whole round trip in 24 hours. 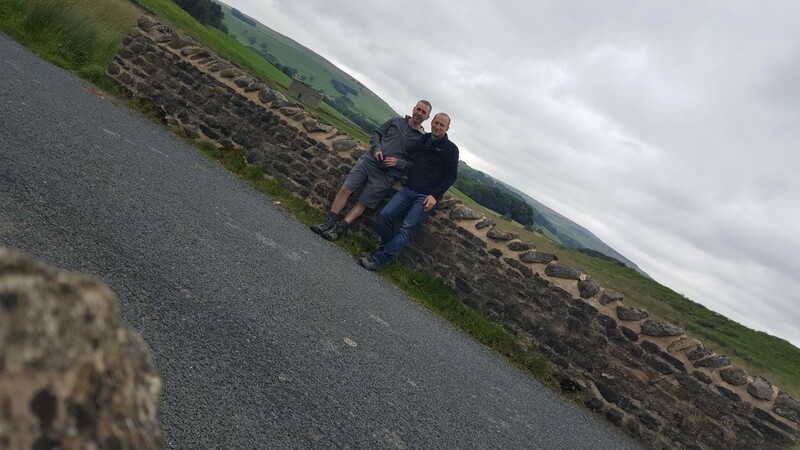 We left London at midnight at the start of Sunday 9th July, driving there, then walking between 7am and 7pm. 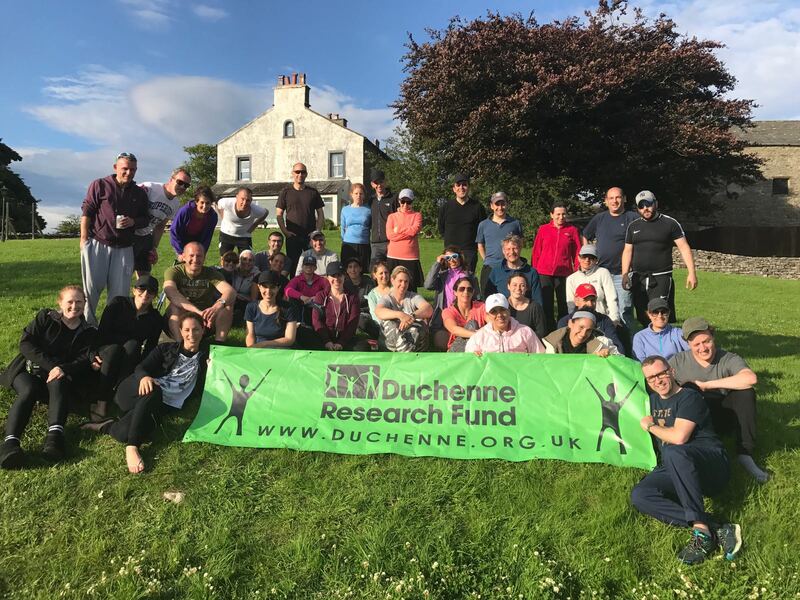 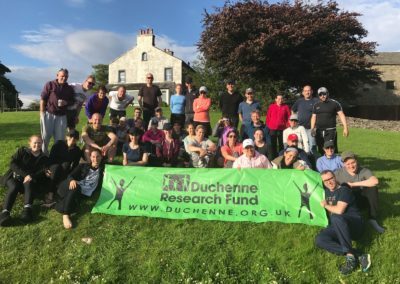 We’re proud to walk for kids who can’t, raising funds to help beat Duchenne muscular dystrophy – the biggest genetic killer of children worldwide. 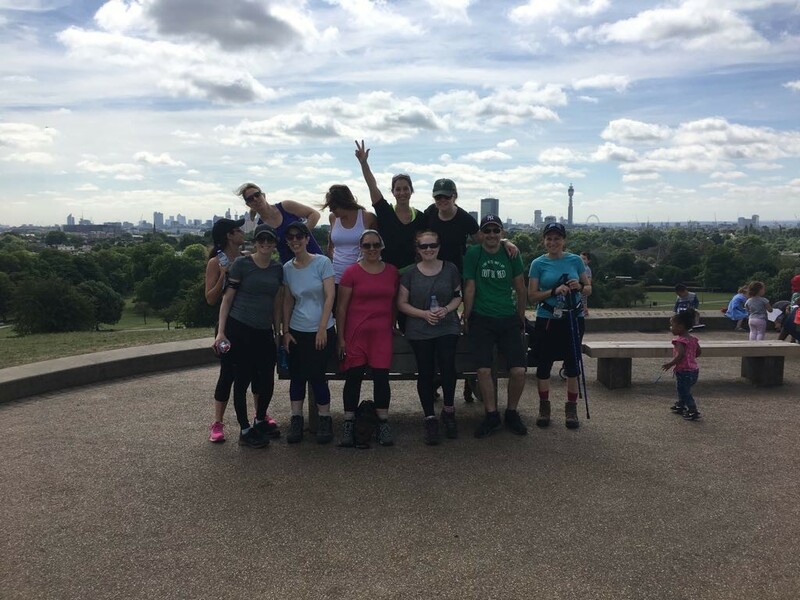 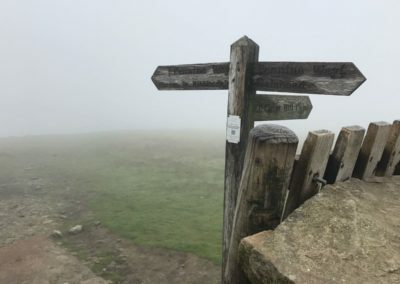 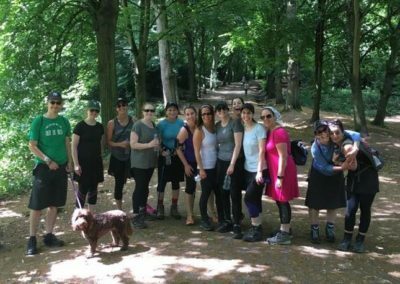 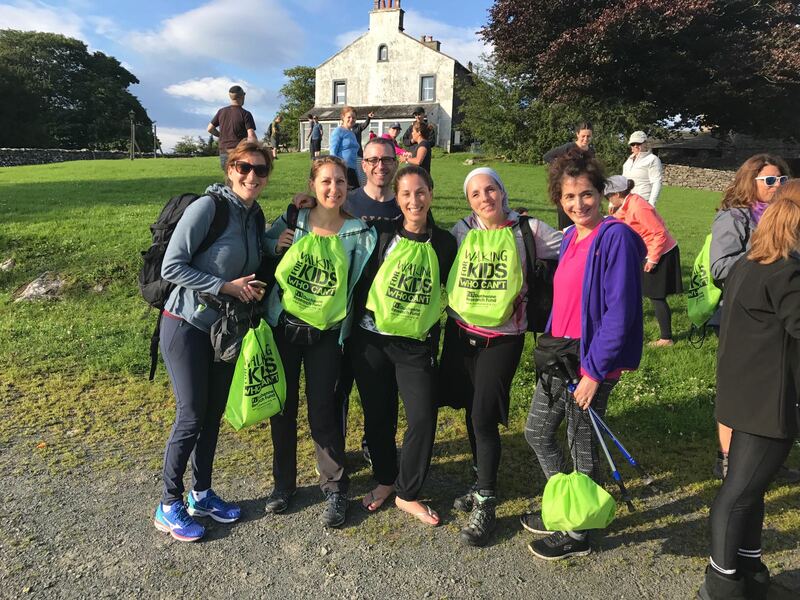 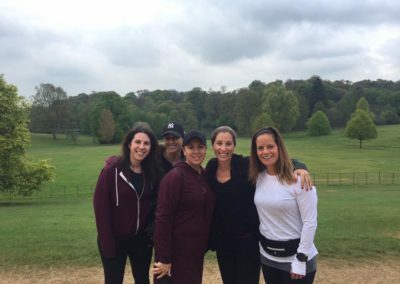 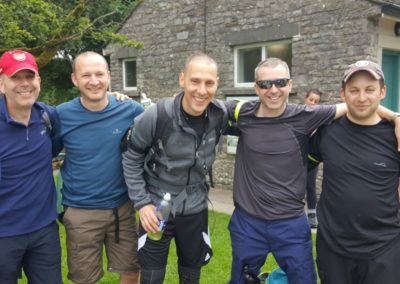 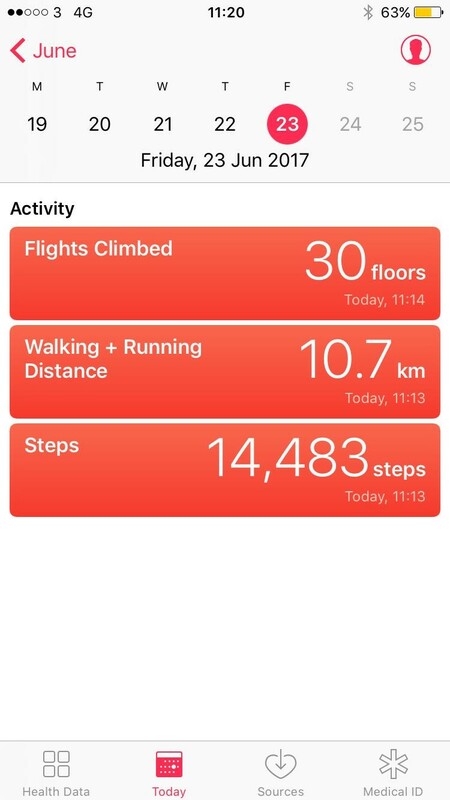 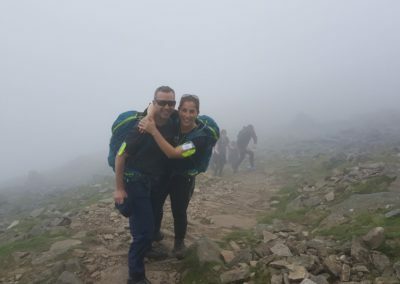 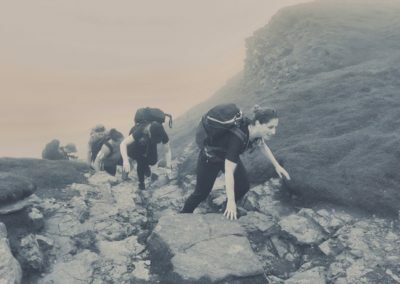 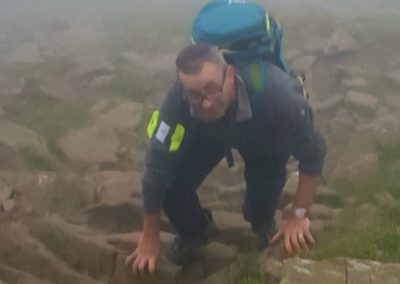 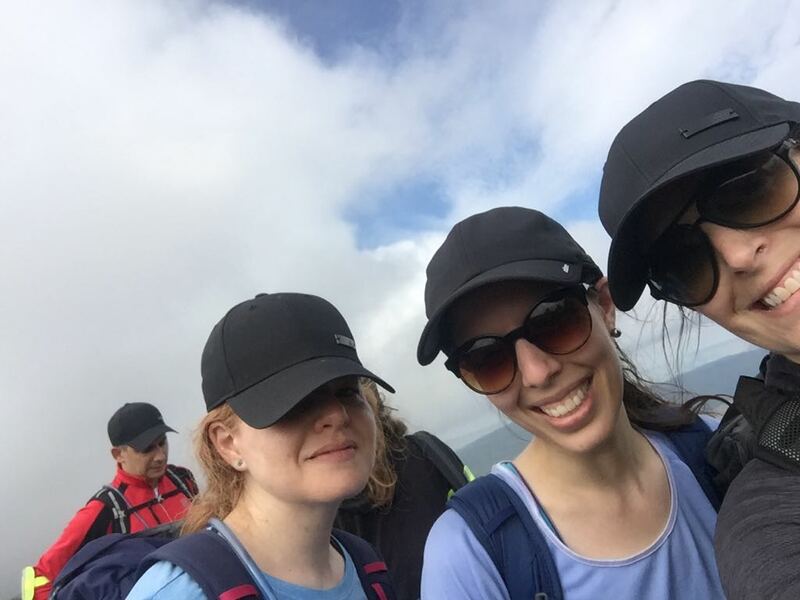 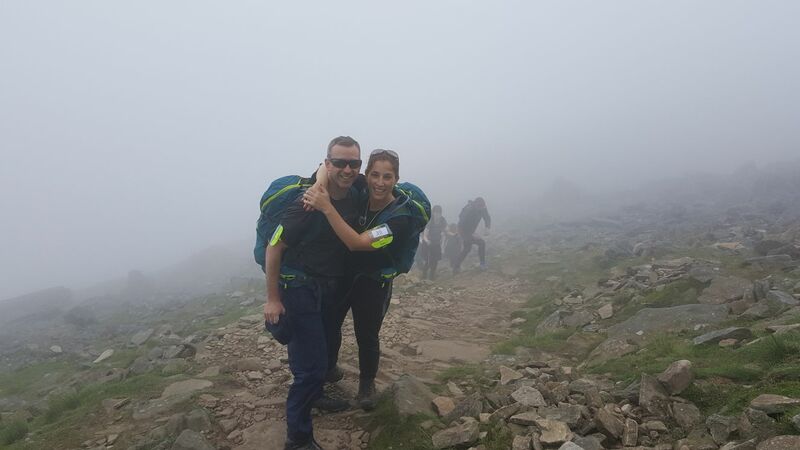 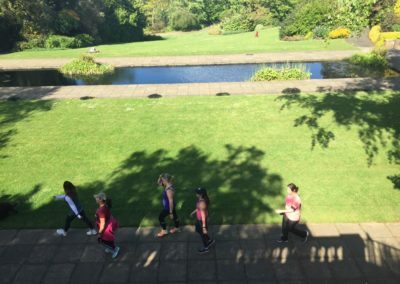 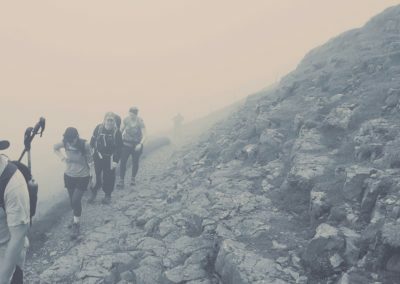 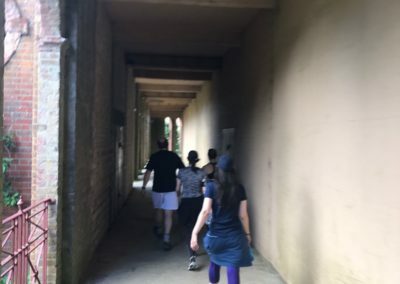 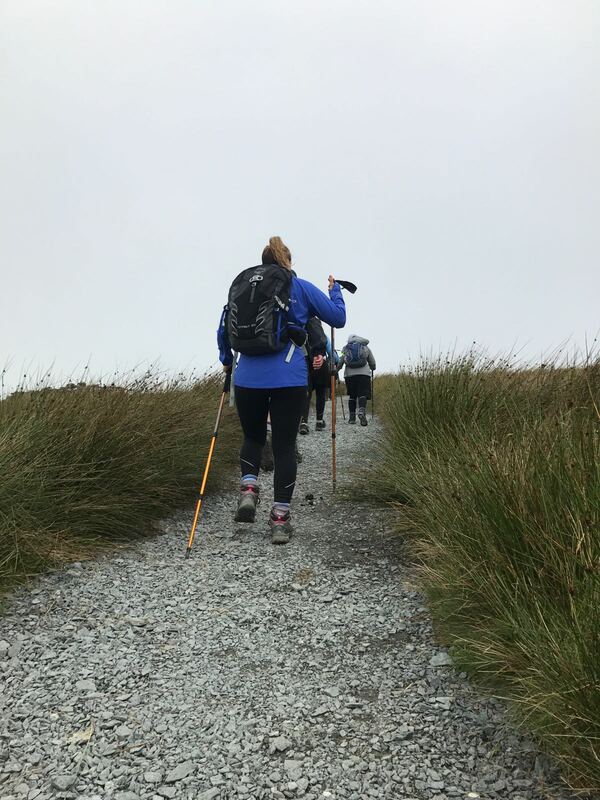 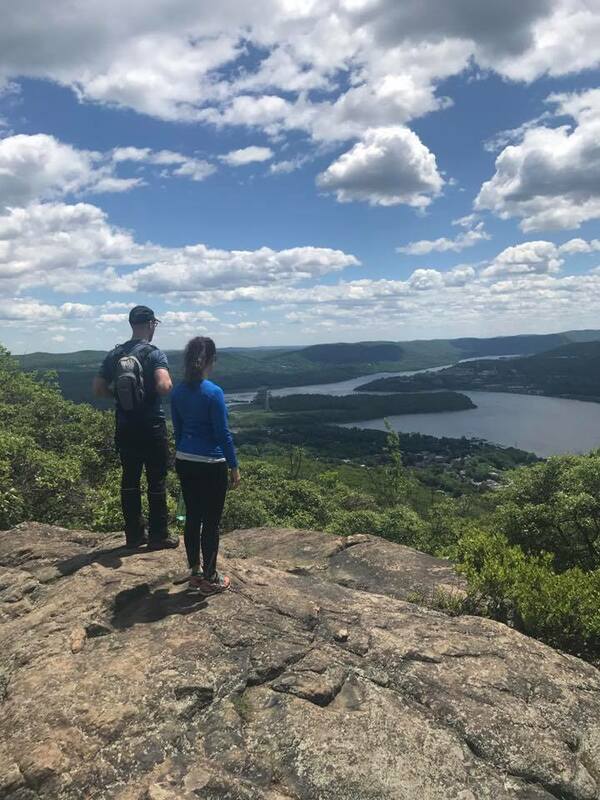 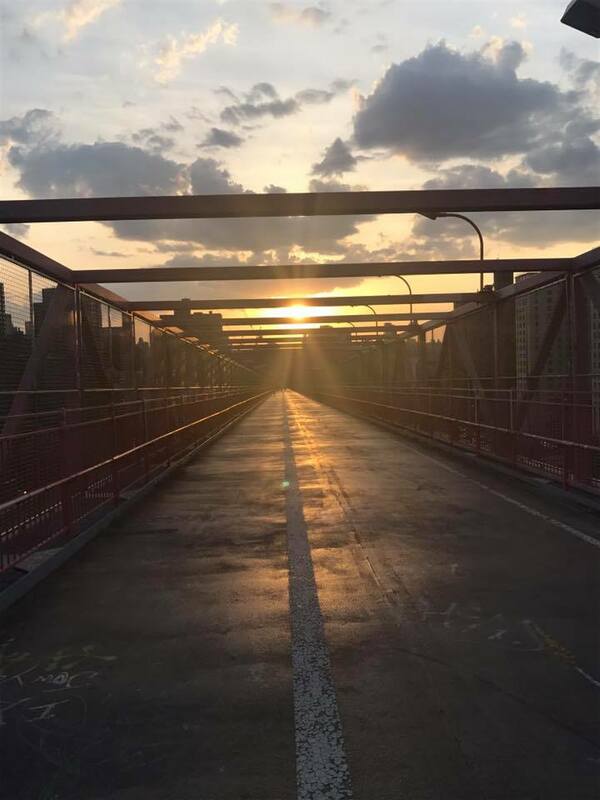 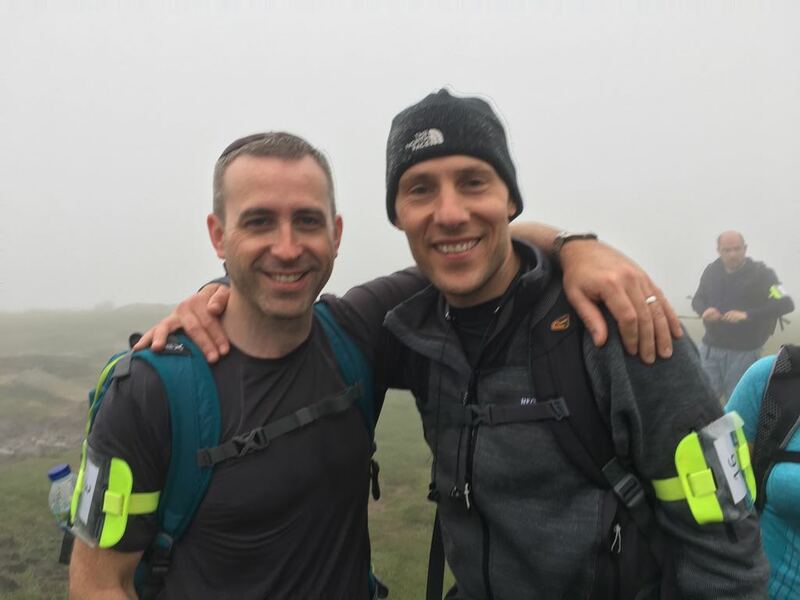 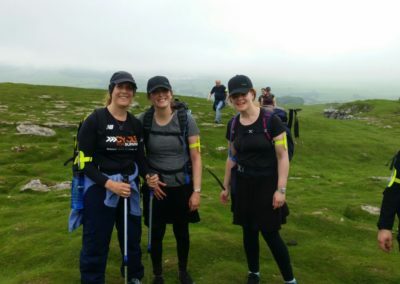 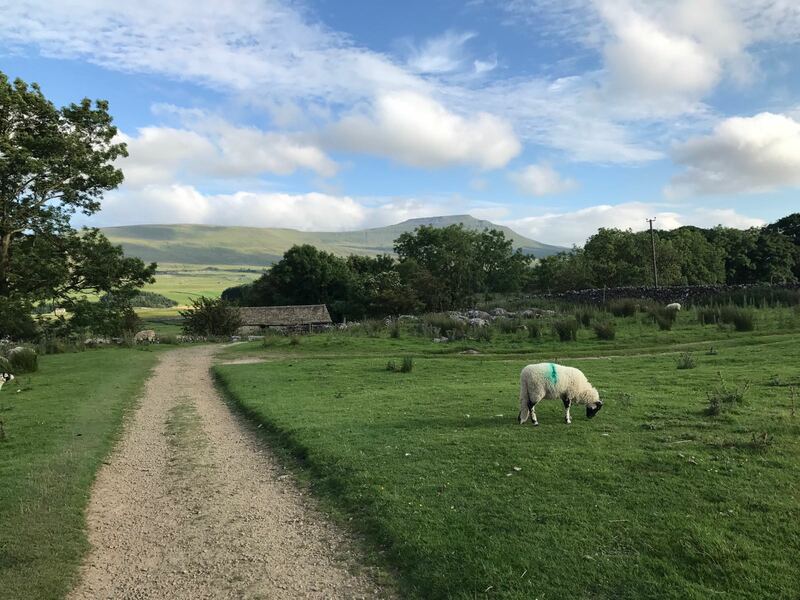 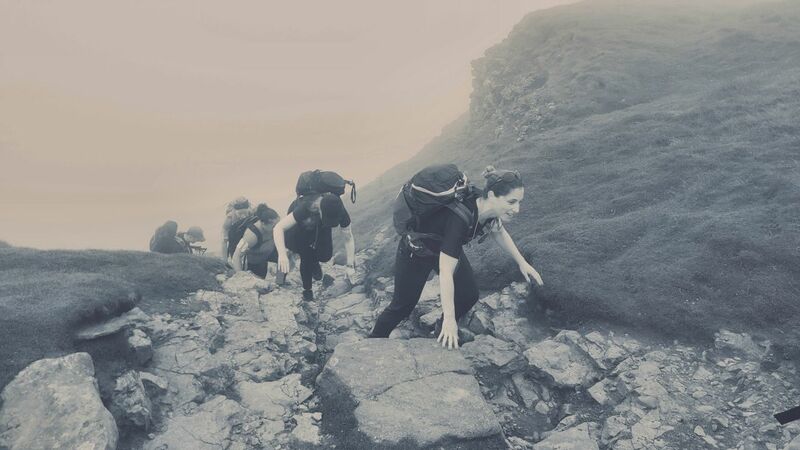 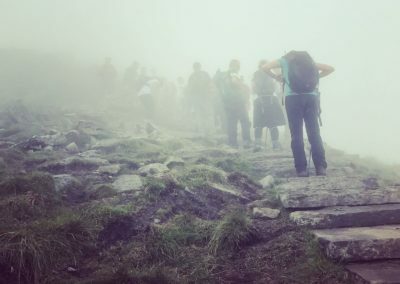 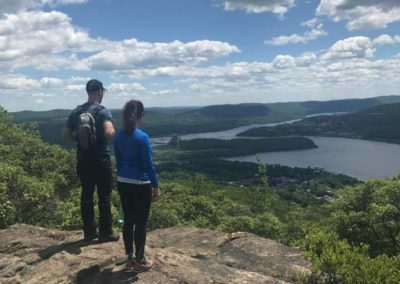 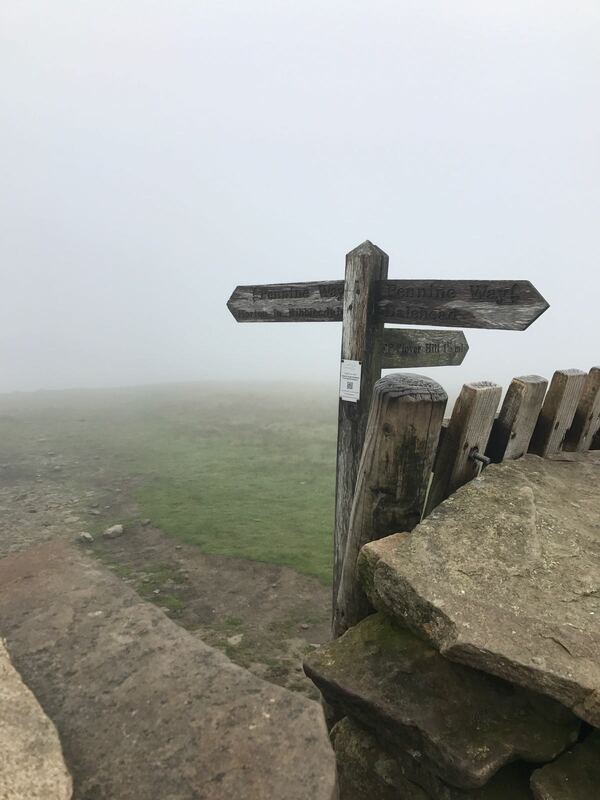 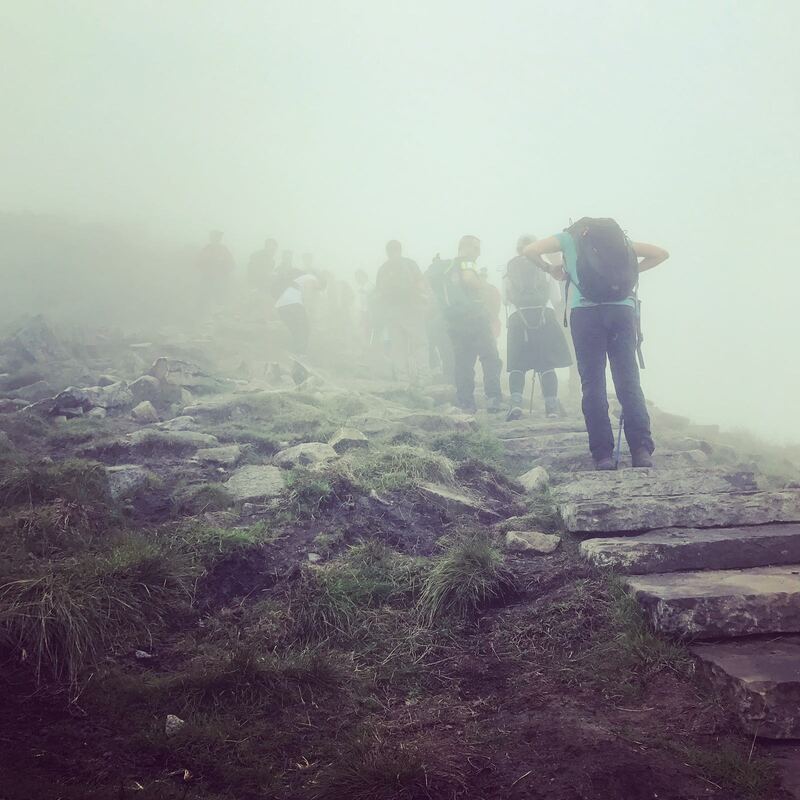 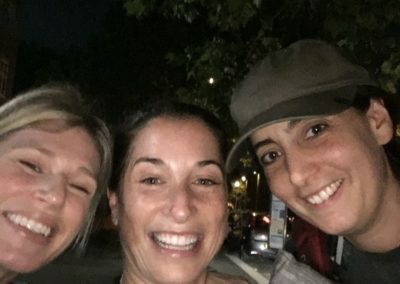 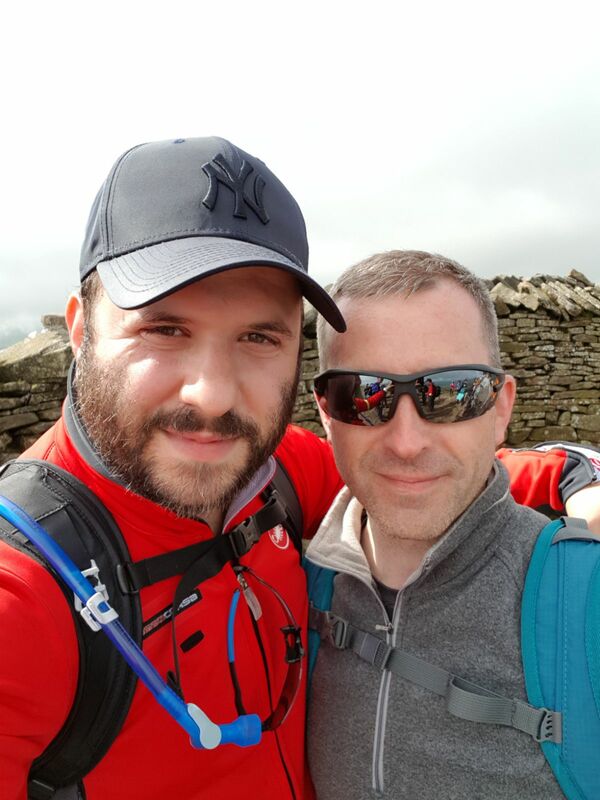 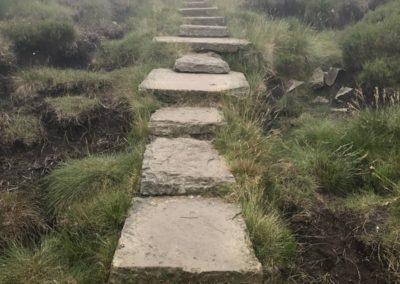 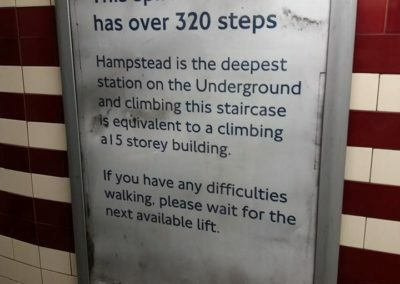 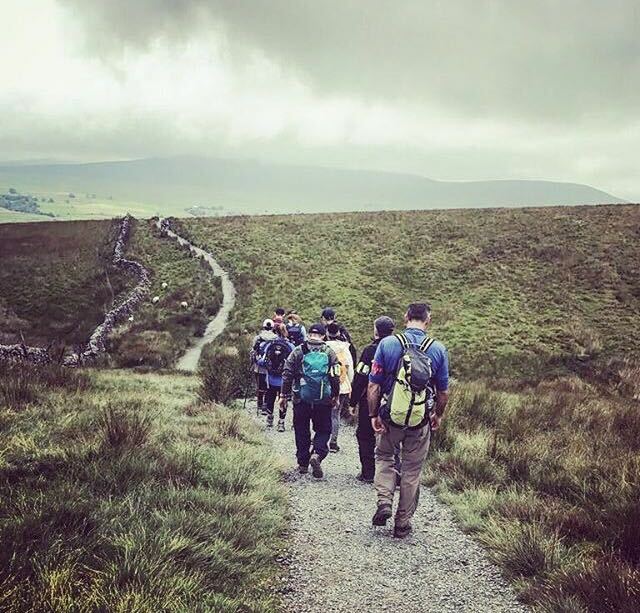 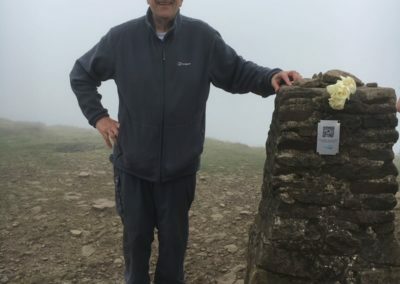 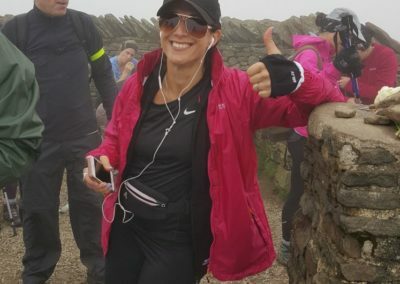 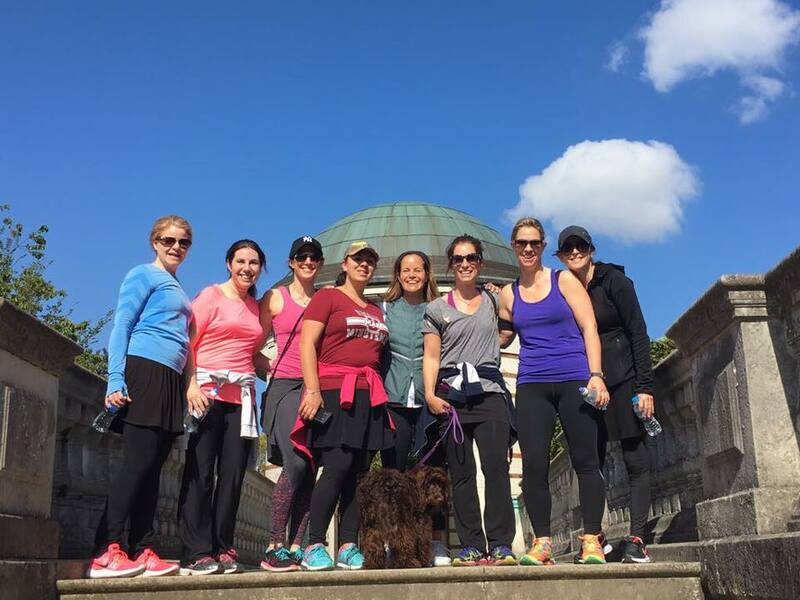 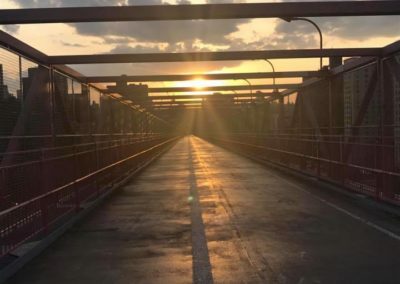 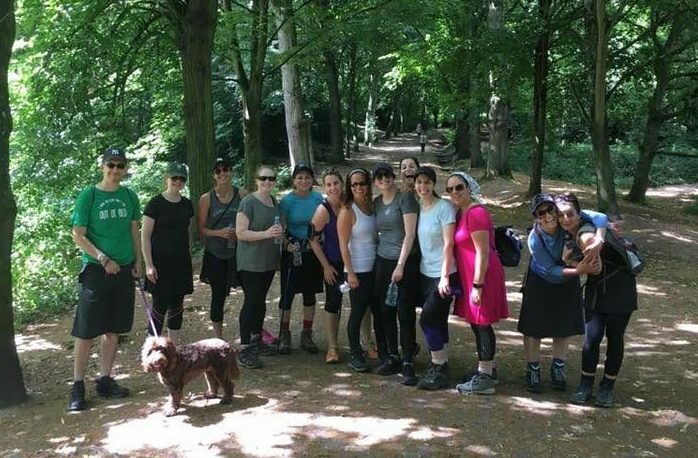 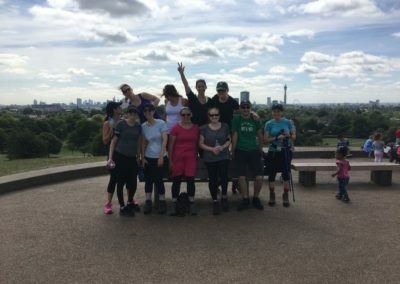 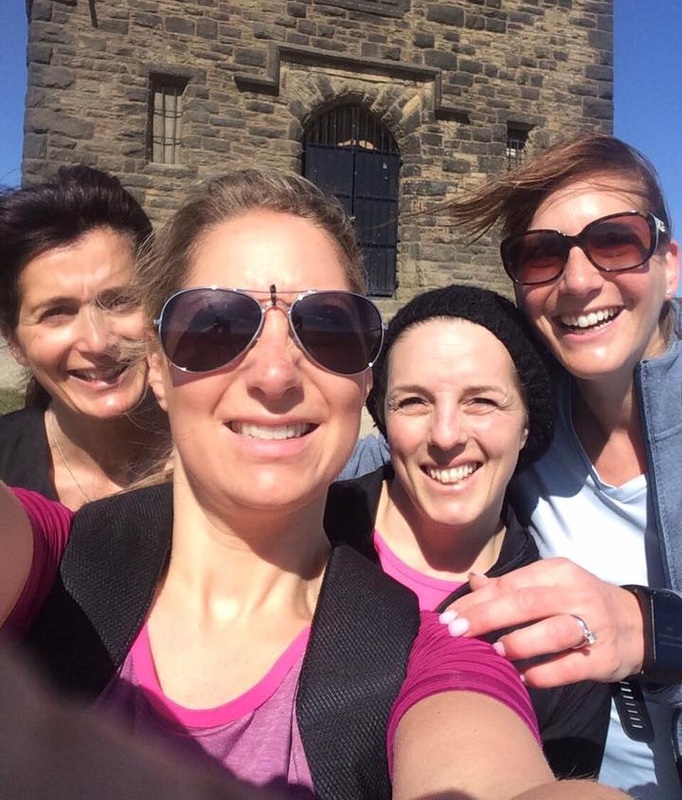 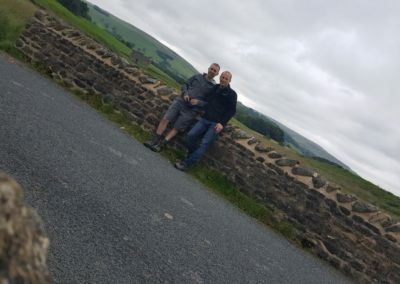 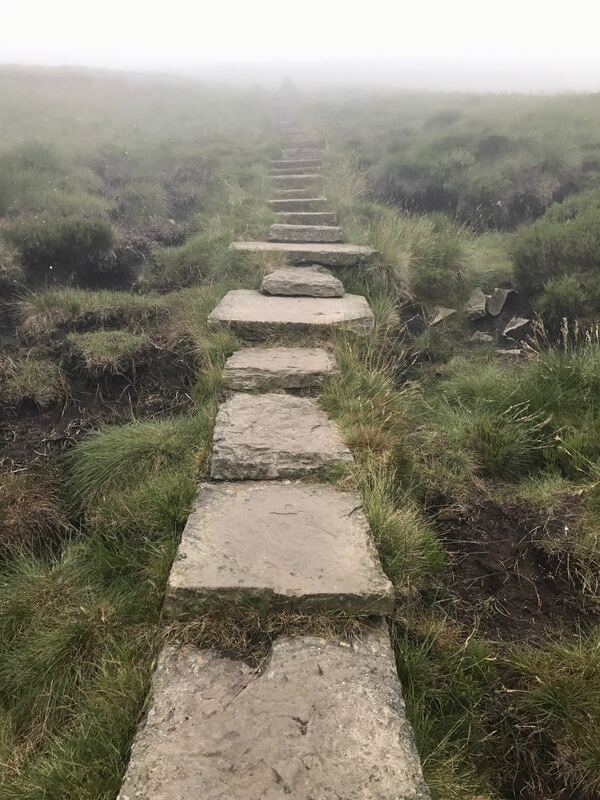 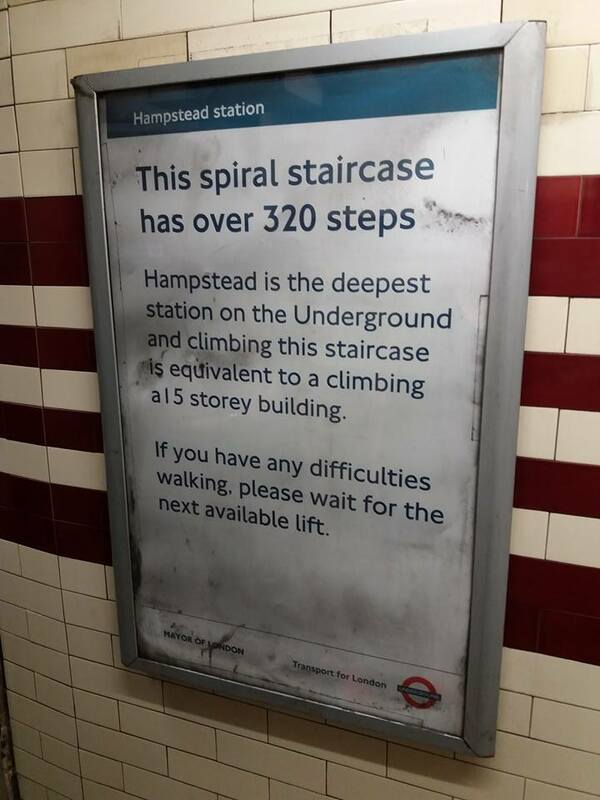 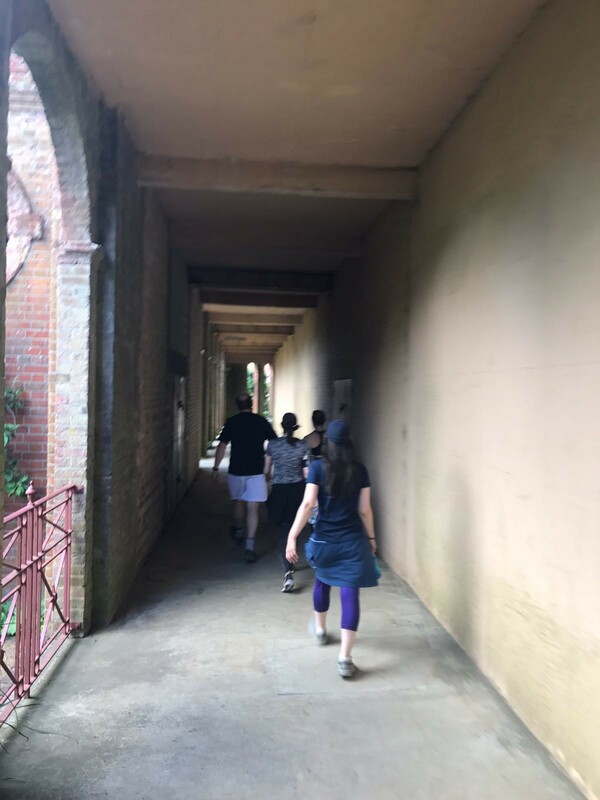 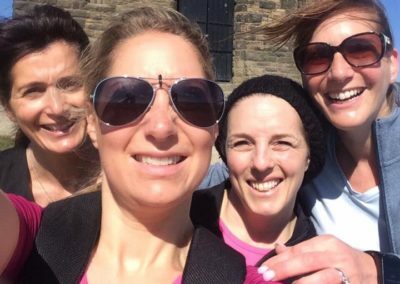 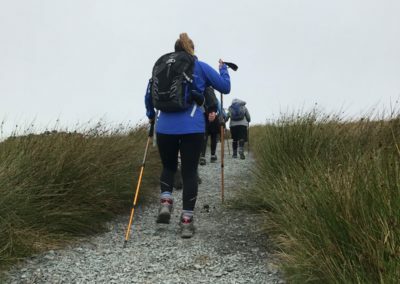 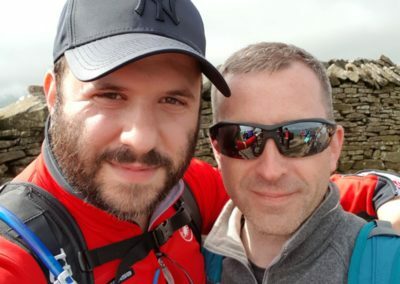 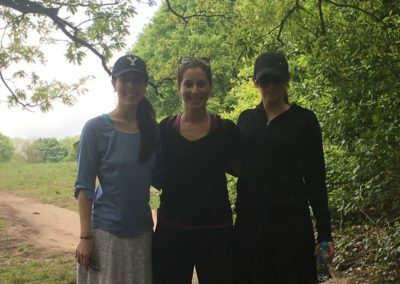 Before the day, our team were hard at work across London, Lancashire and even LA, racking up an impressive number of steps in preparation for the 24.5 mile hike and 1600 metres of vertical ascent. 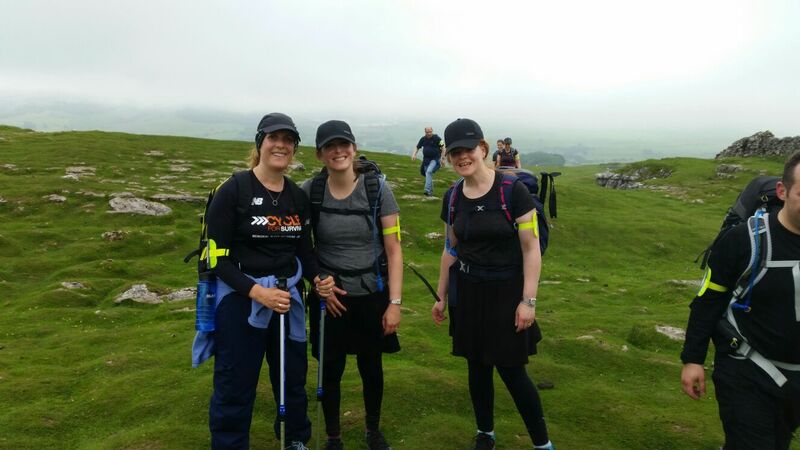 Here are some of our training photos.